E3- The biggest game show on earth part 3- Nintendo comes out swinging! Hello I'm Bruno B. back with another segment in our e3 break down. if your wondering where part 2 went to well it's on our sister site Cosplay Heroes and you can view it here.. Right it's the time for Nintendo to reveal their big hitters for the following year. Again for going a tradditional conference like Sony or Microsoft. for another year , it looks like Nintendo's fresh take on things may pay of. Riding high of the back off the release of Mario Kart 8 less then two weeks ago, which amassed over 1.2million sales in just three days and saw in the UK alone Wii U sales spike by 666% ,yes you read that right. Nothing could prepare me or any other game fan for what in just 46 minutes Nintendo gave firm release dates and announced new game after new game for Wii U and 3DS. But the focus here was on Wii U. Starting of with a fun filled intro it was Smash Brothers on Wii U and 3DS that got the ball rollin.with more footage and more announcements about the game ,like the use of Mii characters in the game which can take on the form of a brawler ' Swordfighter or Gunner.. Also from the demo on view the game turns your Mii into a fully fledged fighter that's capable of competitng with the best in Smash. 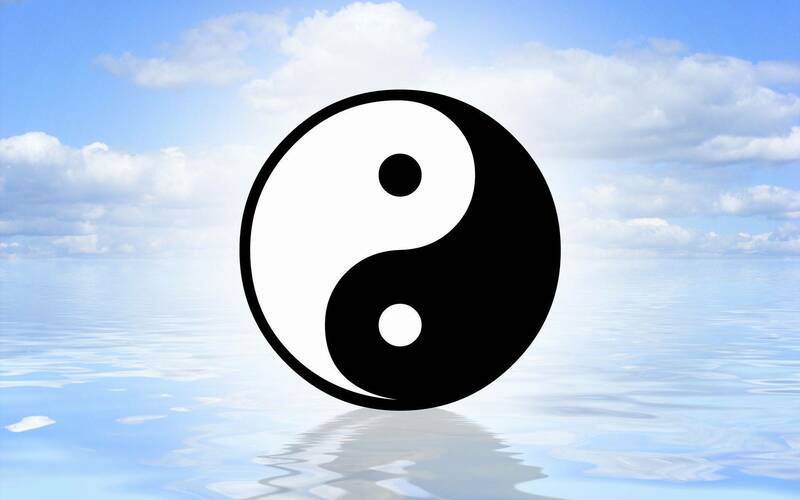 So now those Mii's of Bruce Lee,Chuck Norris and Jackie Chan can now confront eachother in the greatest battle on earth. ''Amiibo'' Ammibo is Nintendo's answer to Disney's Infinity or Activision's Skylanders. but the comparisons are thin when you start to look at Amiibo. Using Nintendo's NFC tech bulit into the Nintendo Wii U ,yes that little emblem on the left of your Wii U Gamepad is the NFC ( Near Field Communication) emblem , Yes using figurines of your favorite Nintendo franchises your be able to personalise each of your players yur using in the forthcoming Smash Brothers for Wii U. By placing the figure on the gamepad NFC reader the charcter will appear instantly within the game giving extra abilities to help combat your opponents, but your also be able to train your fighter and and as he progressess and improves your be able to take your figure to saya friends house and import the data to his game and use your charcter their , why ? because the Nintendo Figures not only transfer data from the figure to the game they also collect data and save to the figurine , thus making each figures abilities unique to you. Nintendo are also working on bringing the Amiibo figures to the 3DS version of Smash by use of a portal which will come in 2015. But Amiibo does not stop there ,these figures are not just used for one game ,the very same figures with what ever data transferred to them will also be used in other game styles ,thus making the figures you buy usable in a vast range of games. And the next game to to get Amiibo abilities after Smash will be the recently released Mario Kart 8 which will be upated once the figures are released . If you watch the Amiibo announcment your also get other clues to what games may take advantage of the characters ,but one things for sure ,Nintendo are on to asure fire winner here and they know it. So already Nintendo had announced some cool new ideas and a new concept ,but it didn't stop there. 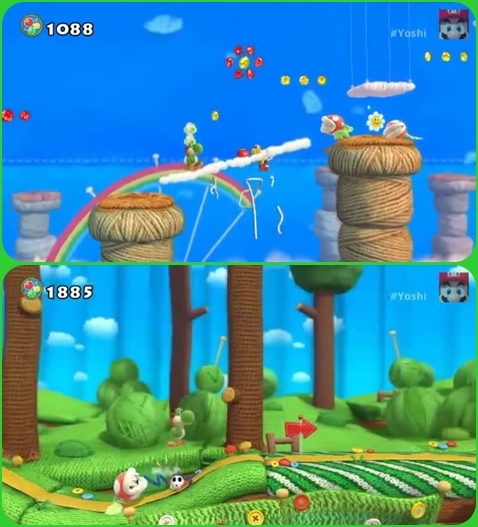 The offical announcment and showing of of Yarn Yoshi or what is known now as Yoshi's Wooley World looked amazing with textures i have never seen in a video game to the effect that the programmers have gone to. 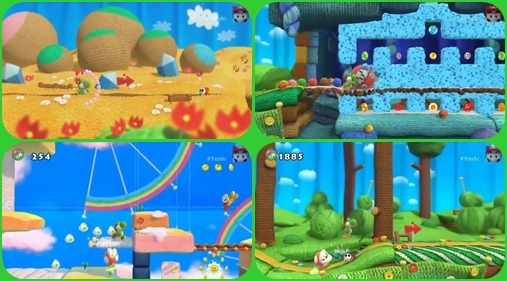 Releasing in 2015 Yoshi looks set to warm the hearts of thousands. But one game many Wii U owners have been waiting for and many have also tried at various gaming events is Bayonetta 2 by Platinium Games.. With a new trailer shwoing some cool gamplay it 'was announced that the game will arrive this fall but that's not all ,many Nintendo owners where asking Platinium to port Bayonetta One so they could play the series from the start , you know maybe a eshop release at a special price. . 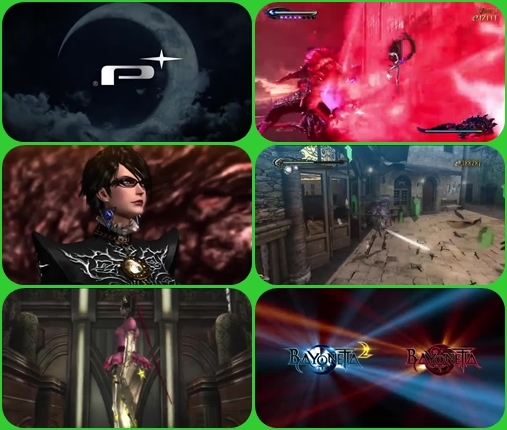 But no Nintendo go one better ,Bayonetta One will be included on the Bayonetta 2 disc free . Now we know why the wait was so long . we can't wait. Bayonetta on Wii U - twice the fun for the price of one. The games kept coming to with announcmenet after announcment ,but to find out the rest your have to wait for part 2 of this our Nintendo at E3 breakdown , which will be appearing on our sister site Cosplay Heroes. This is Bruno B calming down before i have a Nintendo meltdown ,it's just to much to take in..